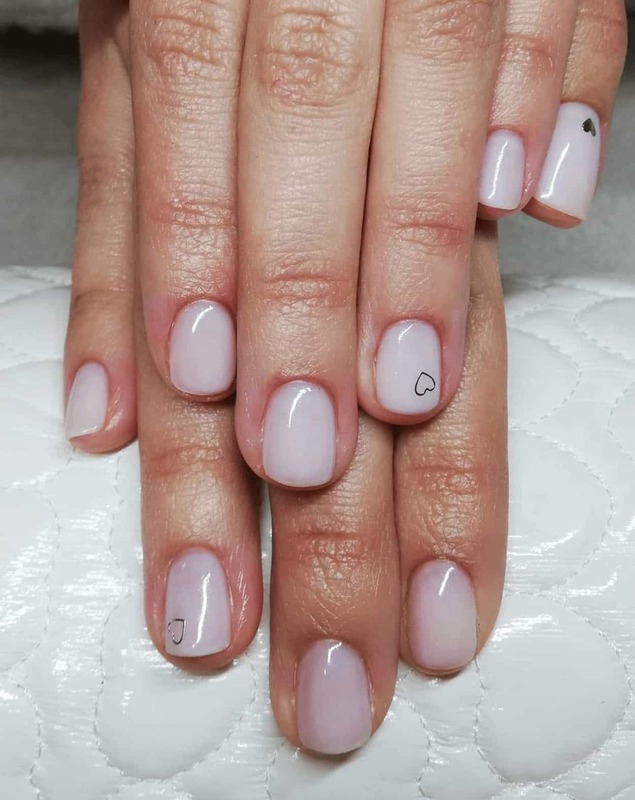 Like many women, I appreciate the cute manicure every now and then. 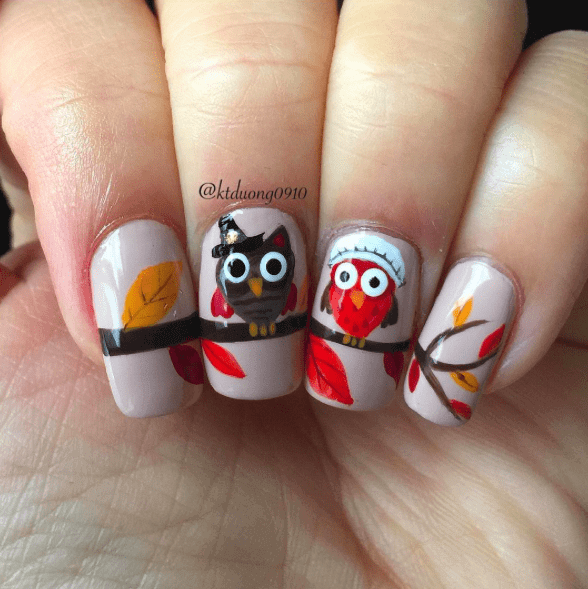 The holidays seem to give new life and meaning to a fun mani and Halloween is no exception. From creepy crawlies to spooky spiders, there’s no end to festive and fabulous Halloween mani’s. 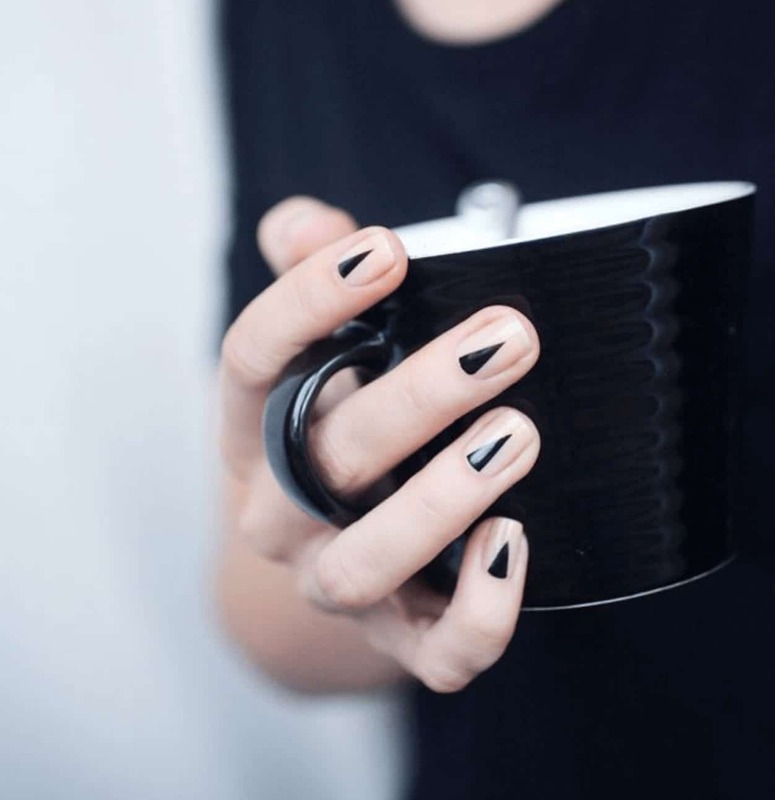 Scroll down to see some pretty amazing ideas to dress up your nails this October 31st. Nothing says icky like ooey, gooey, oozing nails. Even better? 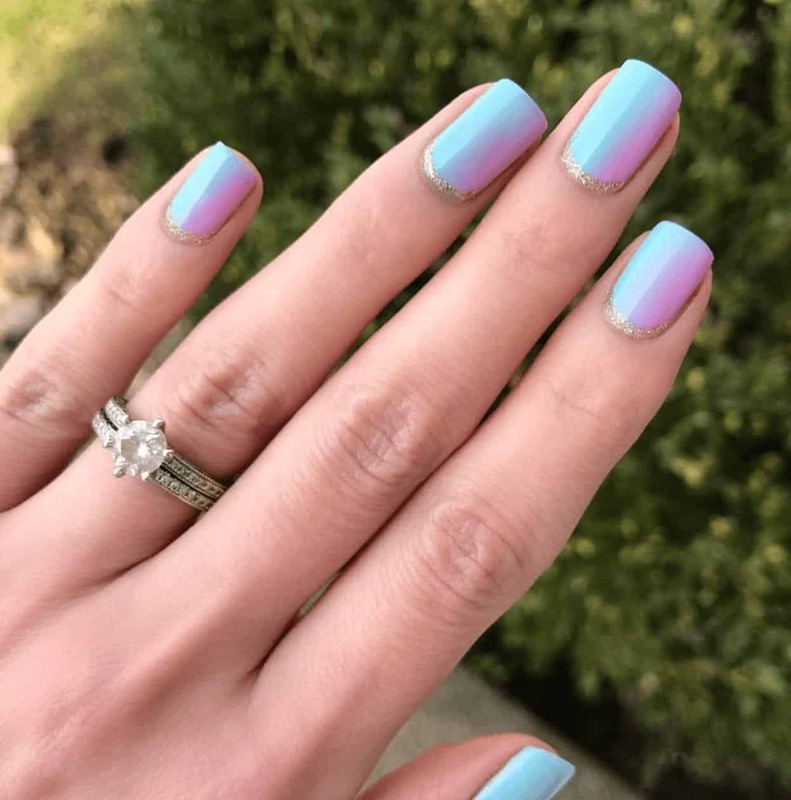 Glow in the dark nail polish which means you can’t escape this freaky mani, even in the the dark. 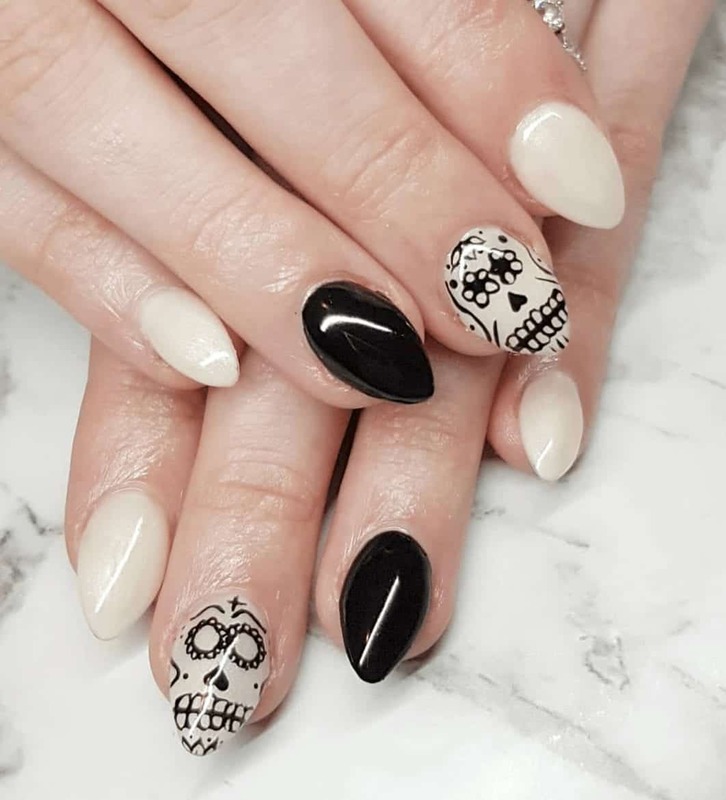 Pointed and deadly, just like the famed (and super uncomfortable heels), these Stiletto nails are perfect for your witch costume this year. 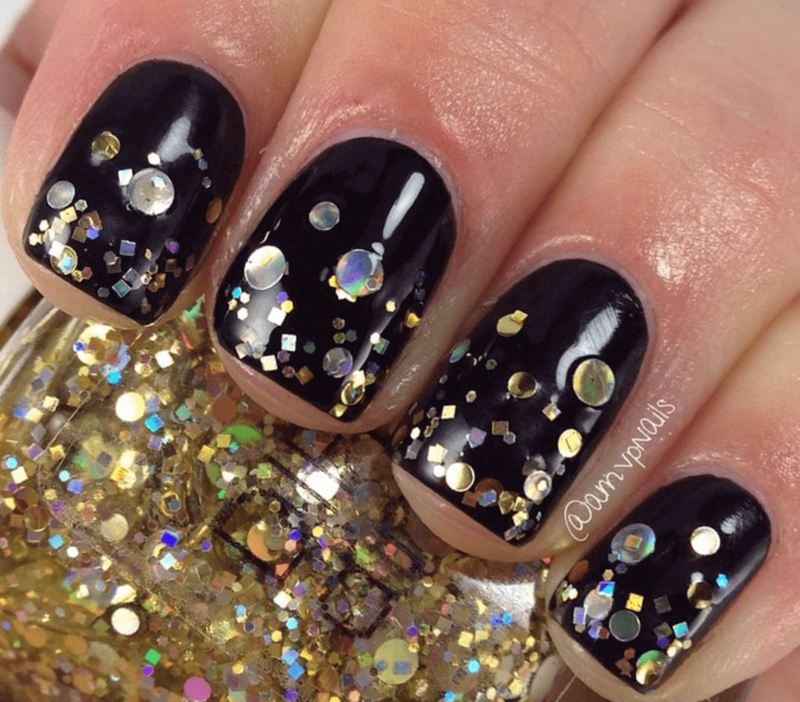 It’s easy to file to a point and then paint in glossy and glittery black to get the full effect. Personally, I don’t like all those nail films. They feel like they don’t let my nails breathe and they never seem to cover my entire nail bed. That’s why I love this easy “how to” on getting the Jack Skellington nail design! The artist makes it simple and totally doable, without the nail sticker.